Books Set In: How Can I be a Detective if I Have to Baby-sit? 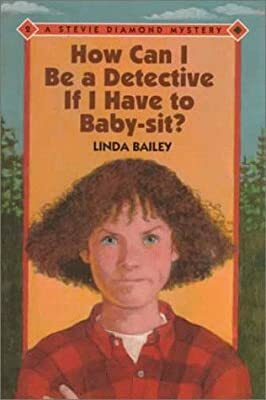 How Can I be a Detective if I Have to Baby-sit? Author: Bailey, Linda Set In . . . Description: Stevie and her partner, Jessie, go to a tree-planting camp for the summer with hopes of finding exciting detective work, only to end up baby-sitting, but when the baby's house is ransacked, the mystery-solving duo eagerly begins the search for clues. Simultaneous.